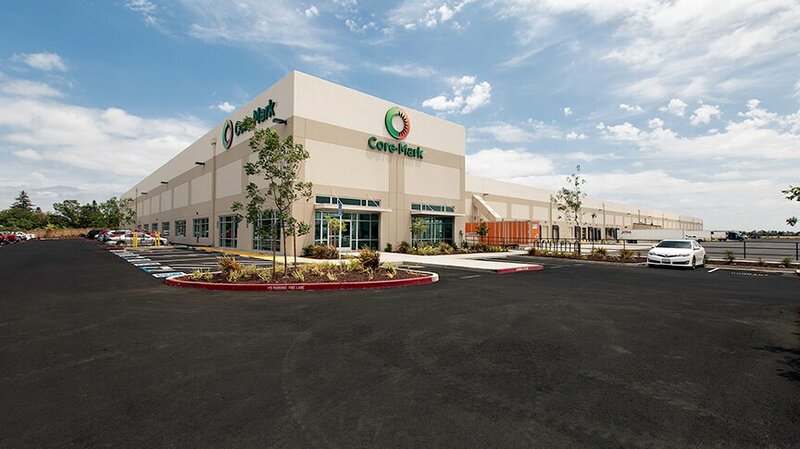 The CoreMark project is 249,000 SF tilt‐wall, food grade warehouse and distribution facility on a 12.3 acre site. 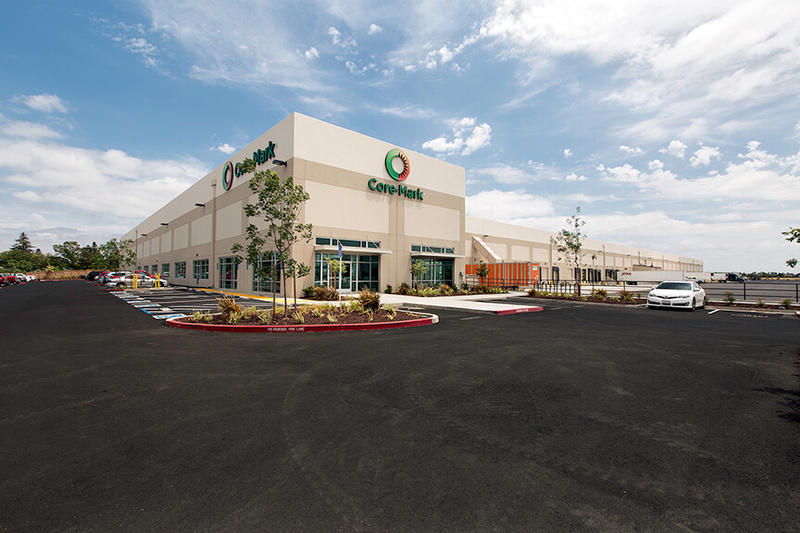 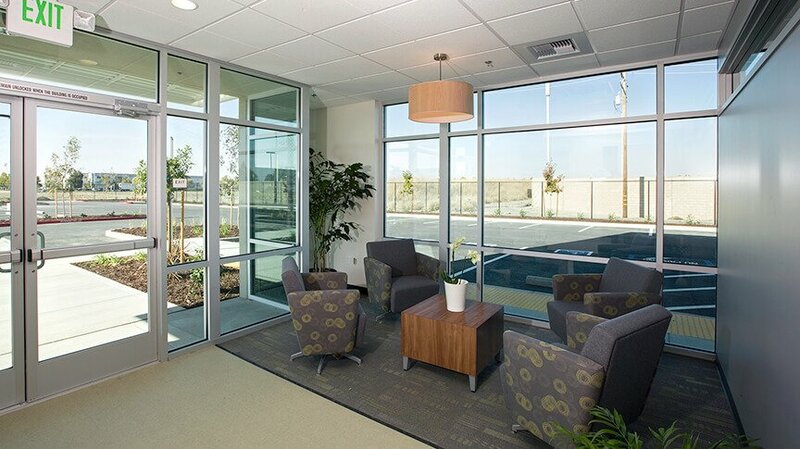 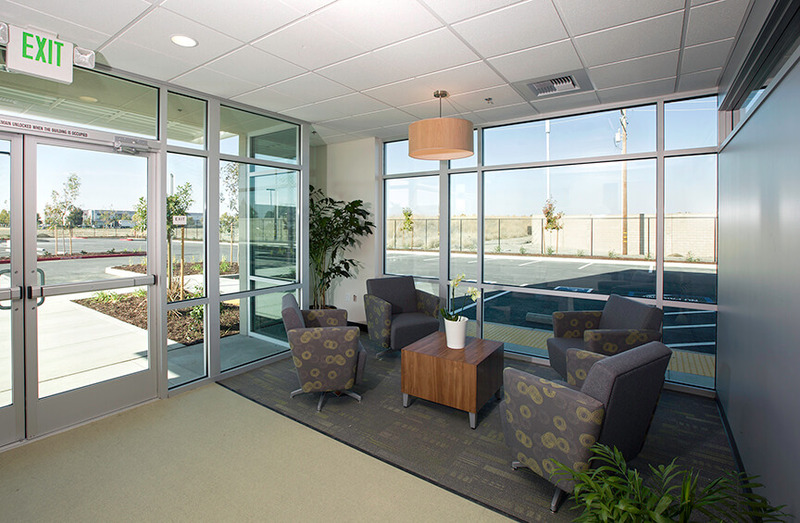 This was the third Alston project in the Southport Industrial Park, which is a 290 acre premier business environment in Northern California. 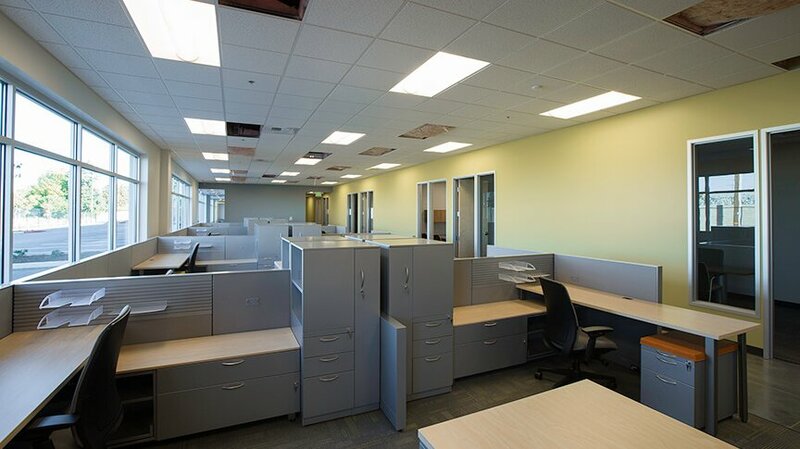 Conveniently located in West Sacramento, Southport Business Park offers ideal distribution to Western US markets through a transportation network of major Interstates, the Port of West Sacramento and Sacramento International Airport. 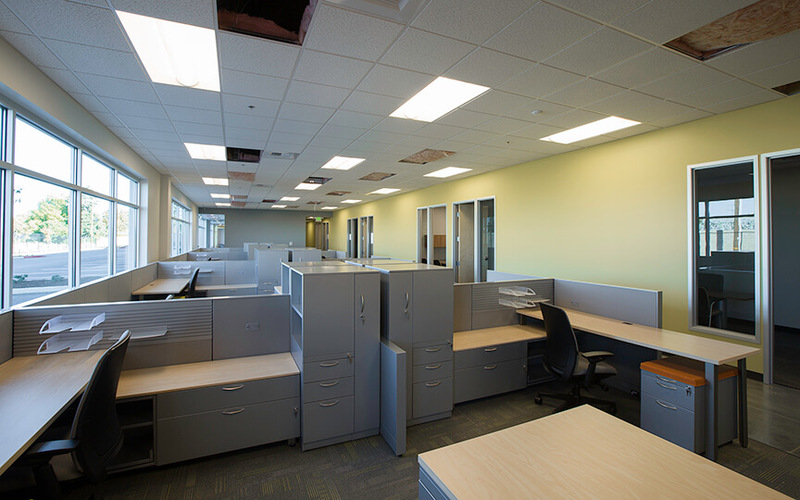 CoreMark features, 30 foot clear height, 38 dock doors, 4 grade level doors, Wood/steel joist, roof system with a 60 mill TP, R‐30 insulation under the roof deck, 13,815 SF office space, Chill Dock 7,003 SF @ 35 degrees, Cooler 11,115 SF @ 35 degrees, and a Freezer 12,542 SF @ ‐10 degrees.